Khan issued the clarification after he allegedly made a below-the-belt remark against Jaya Prada, sparking a huge controversy. The SP leader made the 'derogatory' remark while addressing a public rally in Rampur. 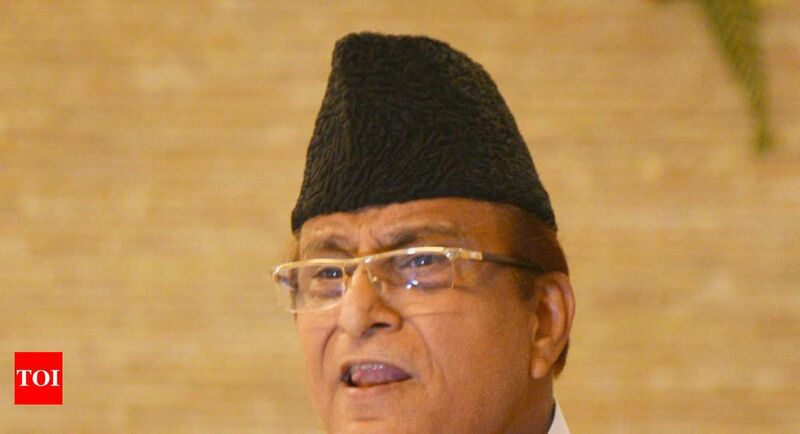 Talking to ANI, Azam Khan stressed that he did not take Jaya's name and he was ready to not contest the poll if proved guilty. "I have said that people took time to know real face in reference to a man once said that he brought 150 rifles with him and if he sees Azam, he would have shot him dead. My leaders also did a mistake. Now, it has been revealed that he has an RSS pant on his body. Short is worn by men," Khan told ANI.